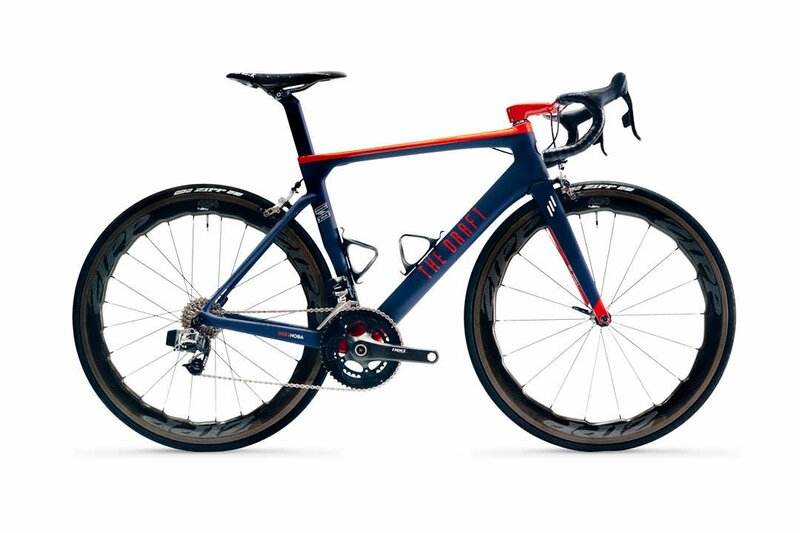 Fast and reactive, its aero geometry with a very low drag coefficient and its extreme stiffness transfers all of your energy to the bicycle without losing precious Watts. Hoba is speed, aerodynamics and evolution. Nakhla is cutting-edge and versatility. 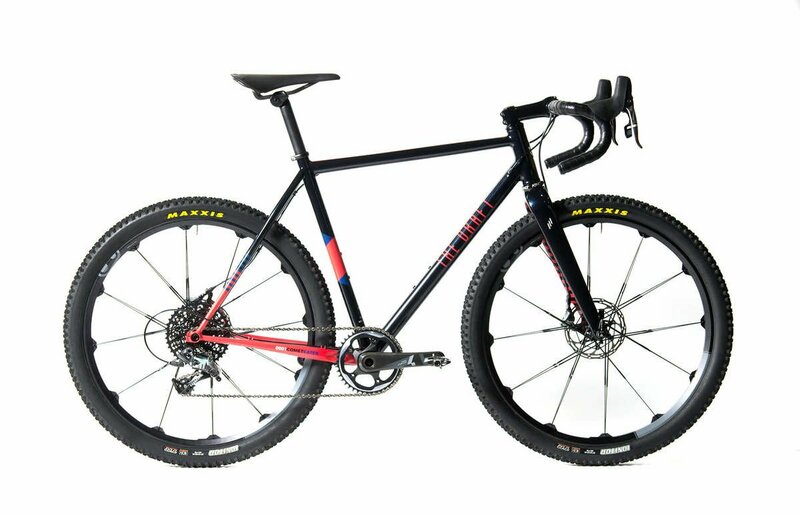 Its multiple build options let you decide whether the route you ride is on or off-road. 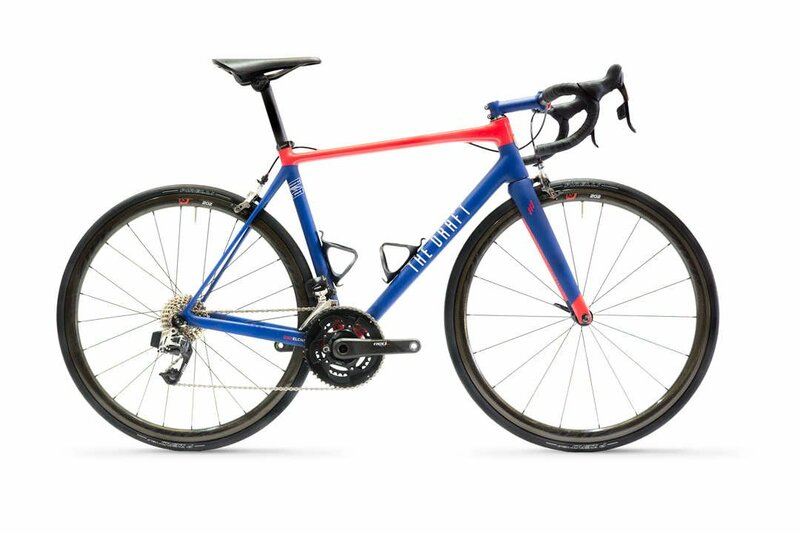 Two bicycles, Gran Fondo and Gravel, in one package. Now that you know how, you only need to decide where to ride. Elegance and lightness smoothly blended to create a classic bike, a Gran Fondo bicycle which will take your endurance to the limit. El Chako is the perfect bicycle to eat up both kilometers and experiences. If riding on a single type of terrain isn't just enough for you, then Comet Eater is your perfect choice. 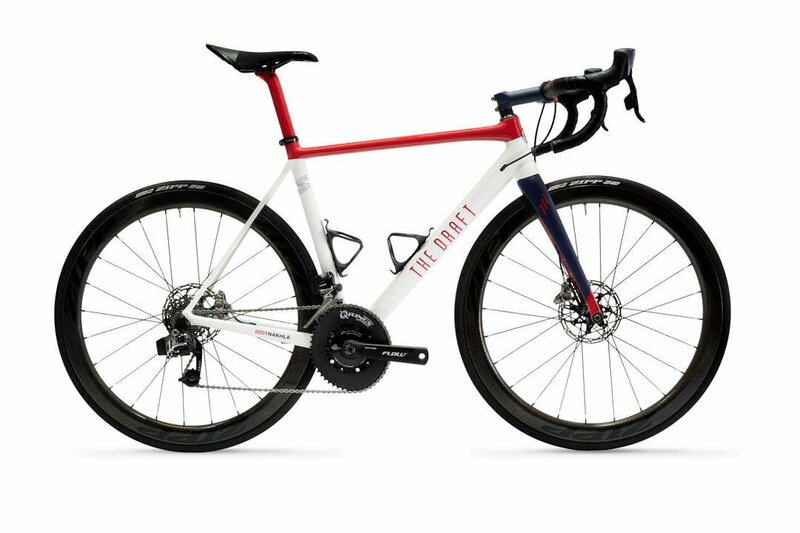 Comet Eater has been designed to put the rider in a very similar position to the one on a road bike (while keeping the same Q-Factor), and also to accommodate much bigger tyres (27.5-2.1 or 700-44). To go fast and enter abrupt terrain; To leave home riding on tarmac and easily cross the hills.